MYSTIC SYSTEM OF THE ROSY ORDER (TRAILER) from Audio Visual Terrorism on Vimeo. CONEY ISLAND SIREN (TRAILER) from Audio Visual Terrorism on Vimeo. 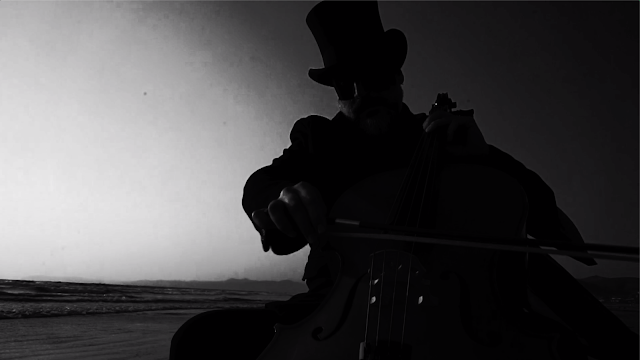 SACRED AND PROFANE FACELESS JACKS (TRAILER) from Audio Visual Terrorism on Vimeo. A few poems and “When the Phone Rang” from Youssef Alaoui on Vimeo. flies of sidi haracem from Youssef Alaoui on Vimeo. Eternal City of Mud from Youssef Alaoui on Vimeo. The Blue Demon Trailer from Youssef Alaoui on Vimeo.